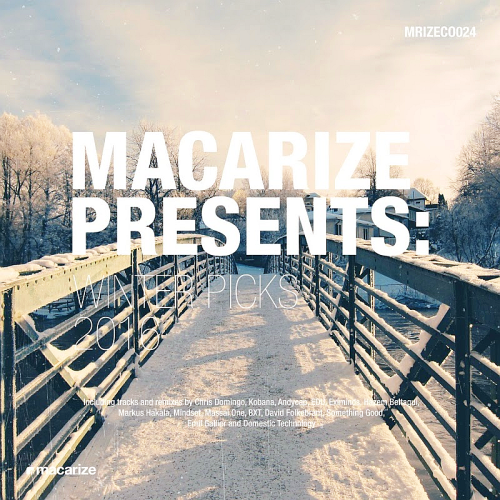 Macarize is simply the manifestation of timeless passion for electronic dance music by Sweden-based label owner and A&R, Kristoffer Ljungberg. Alex M.I.F. is a Ukrainian dj, sound producer and musician. It is the name that many deep house music lovers could hear. His works are the deepness terrace vibes that rise like the Ibiza sun after the wildness night of your life, his style is gloriously Deep, House, Nu Disco, Indie Dance which he uses during his dj sets. Alex has a large list of tracks and remixes, which are released around the world on labels. Music has always been vital for me, since I was a little. I started studies in the musical institute at the age of six, earlier than I went to school. In the age of 16 I found the trance music.